Ultimate SEO Design provides engaging and dynamic website designs, development, and SEO management for WordPress and HTML 5 websites. We are a leader in developing mobile apps that work on all platforms Apple, Android and Windows. 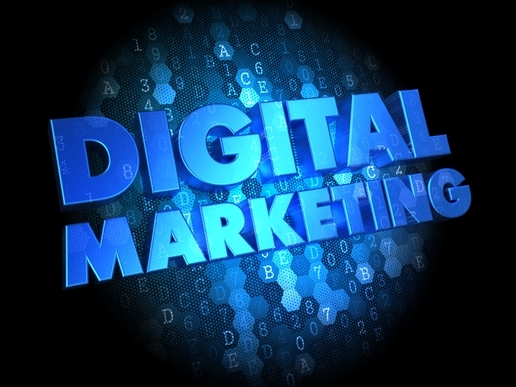 Ultimate SEO Design is the best when it comes to Wordpress, HTML 5, Mobile Apps, Web Site Hosting and more. Ultimate SEO Design provides setup and management of all social media platforms including; Facebook, Twitter, Instagram, Linkedin, Pinterest and more. Ultimate SEO Design uses all of the latest methods to ensure your website is listed and ranked based on keywords with the top search engines that fit your product or service, links and Meta description it’s not simple, it’s a process. 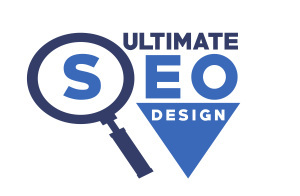 Ultimate SEO Design is an expert in marketing and advertising using the Internet to deliver promotional and marketing messages to consumers around the world. Call today we can design and develop an app that works for you and fit your budget. 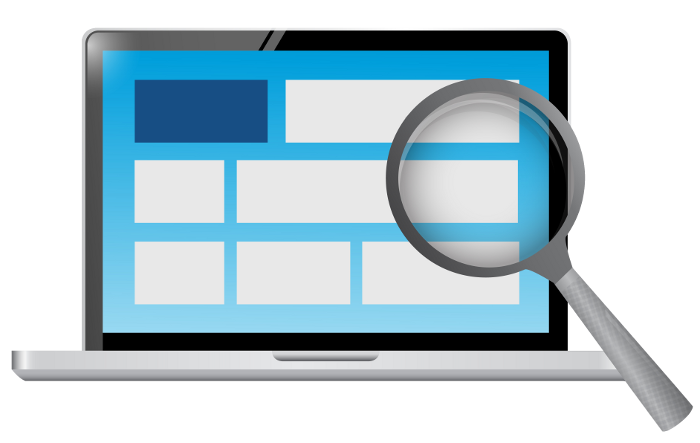 Let Ultimate SEO Design provide you with a FREE website review to show you what’s wrong with your site, from bad code to improper SEO.